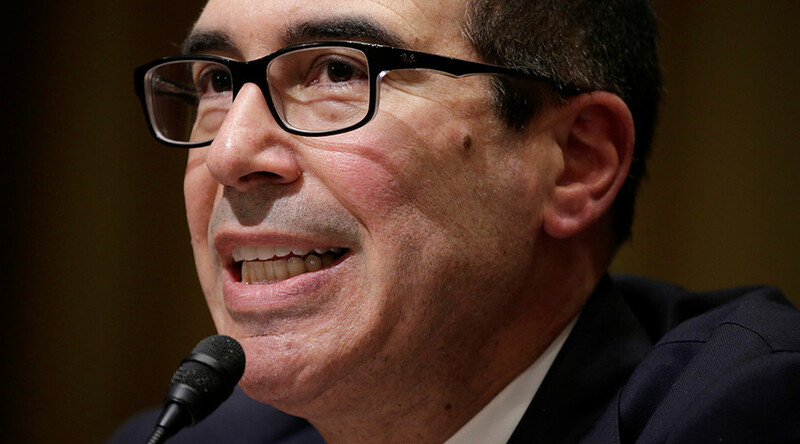 Former Goldman Sachs banker Steven Mnuchin was confirmed as the next secretary of the US Treasury Department. In a 53-47 vote on Monday, the Senate approved another of President Donald Trump’s Cabinet nominees. Mnuchin is expected to be sworn in later Monday night. The vote was largely along party lines, with only one exception in Senator Joe Manchin III (D-West Virginia), who also broke with his party when he cast his vote for Jeff Sessions as Attorney General. Senators Angus King of Maine and Bernie Sanders of Vermont, both independents, voted alongside the Democrats in opposition to multimillionaire Mnuchin.